Your company culture is the glue that bonds employees to a company. Your organizational culture should be a dynamic thriving environment that invites creativity and challenges employees to put forth their best effort. It's what actually takes place beyond the employee handbook. Your company culture determines the language employees will use, how often employees will speak up or if they'll even speak up at all. It even guides how other coworkers relate to each other. And how hard they will work for you. Culture's impact is unquestionable. As a result, it should be a key focus area of every organization's leaders. Why Does Company Culture Count? This is simple. Happy employees equal greater productivity and profits. Plus, happy employees usually don't give two-week notices. This is easy enough to understand. Increased productivity means more work at a faster pace as well as a competitive edge as a byproduct. These are all win-win situations. What company doesn't want happy, loyal employees? Most do. Corporate culture not only impacts existing employees but future talent as well. A positive culture is a natural magnet when it comes to attracting future potential employees. Most people want to work with companies that value and respect their happiness and the work environment of its employees. This is another example of how far-reaching the impact of company culture can be on the success and long-term viability of your organization. According to Zappos CEO Tony Hsieh, "people you hire represent your company, even outside of work." This is a profound statement. If you read between the lines you understand that your company is being represented 24/7 by the people you hire and their happiness or unhappiness is a walking billboard for you. 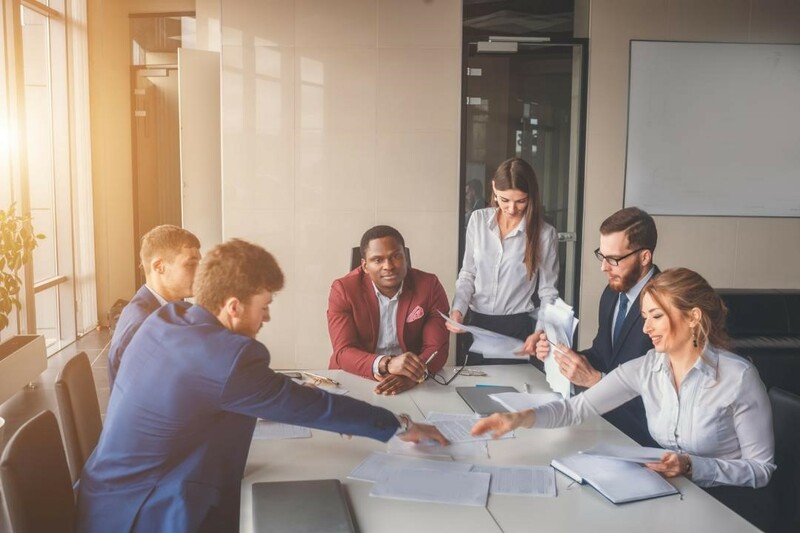 As a result, there are four elements that you should consider when it comes to maintaining and improving your company's culture. They are powerful and substantial. Plus, they have the ability to cultivate company growth that multiplies year after year. It does not matter how well qualified a hire is, or how well they check the boxes against your requirements. 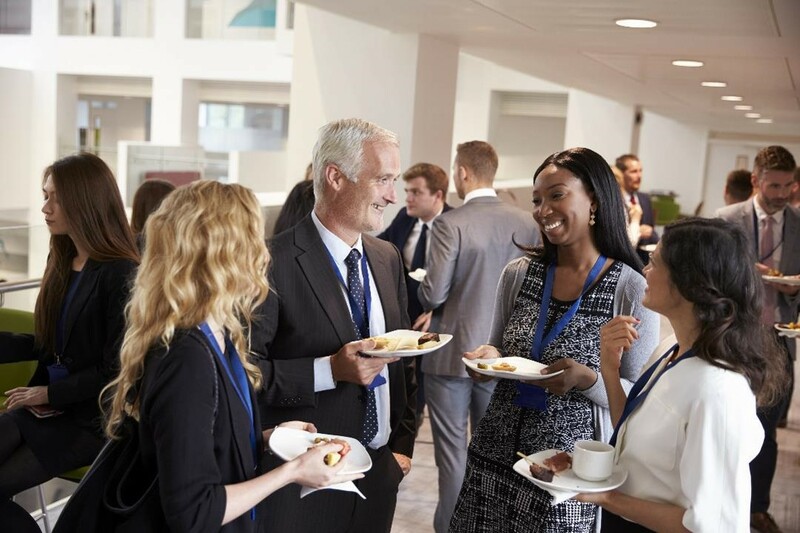 If a prospective employee is a stick in the mud or simply doesn't mesh well with the other employees, their contribution to the team will be minimal compared to the damage that's done. The longer this hire is allowed to disrupt the company culture, you can expect productivity to diminish and unhappiness and chaos to grow. Hire with your company culture in mind, it will have a substantial impact on your whole team and your company as a whole. Your company culture should be actively cultivated on a day-to-day basis. In fact, it should be so apparent to employees that it becomes second nature. Every employee should be intimately familiar with the mission and values. If they are not aligned with the company's reason for being, they should not be there. In essence, this means that your company's culture should be active and interactive and require that employees use these values as a decision-making tool to accomplish their jobs day in and day out. Good ideas can come from anyone. Steve Jobs famously said "it doesn't make sense to hire smart people and tell them what to do; we hire smart people so they can tell us what to do." When we limit the ideas and decision-making abilities for most and give these privileges to a few in management positions, we are also limiting our natural resources, our employees. Many heads are better than a few. Most companies understand this and embrace the ideas of all their employees, regardless of their job titles. It's not hard to understand the benefits of working with a team instead instead of everyone feeling like they are on an island. Or worse, in a competitive situation with their coworkers. Teams represent the "all for one and one for all," ideology one hundred percent. They understand that the greatest success will be measured and created by how well a group of people can encourage, support, and work together to achieve the desired outcome. Creating a strong and passionate corporate culture takes a lot of careful, dedicated effort. And it isn't a mission for human resources or individual leaders, cultures must come from the most senior leadership. These four elements can help effectively guide, create, and maintain the culture of any company. Like the game of chess, They are basic and yet complex in that they are effective when they are employed properly and incredibly complicated and destructive when they are not. 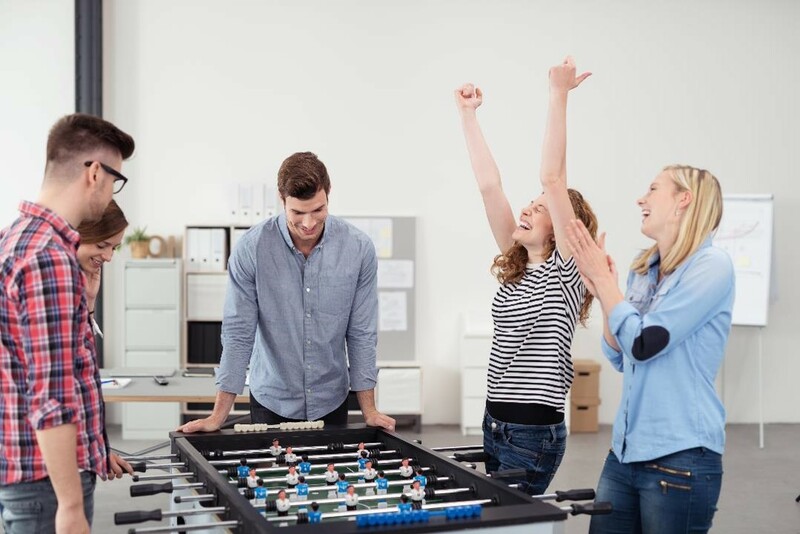 Learning to exercise these four core elements has the ability to catapult your company to higher levels of success by creating a happy and effective company environment for your employees.